REDUCED TO SELL!!! THIS 5 STARS HOTEL/CONDO AT THE RITZ CARLTON IN BAL HARBOUR. 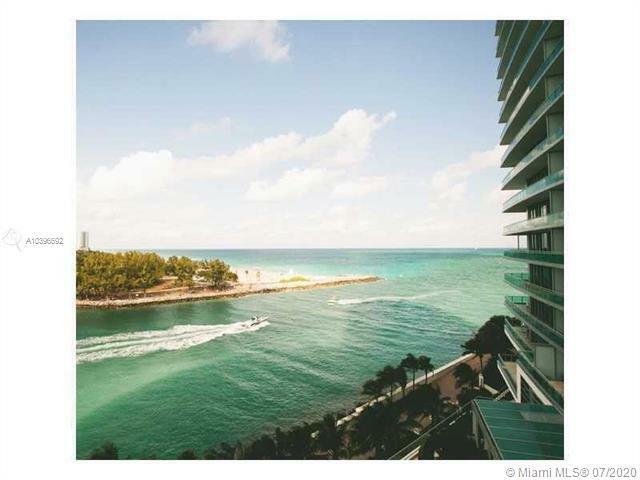 OFFERS A LARGE STUDIO, TERRACE IS FACING THE OCEAN AND THE INTRACOASTAL. PRIVATE ELEVATOR. FULL SERVICE TURN KEY READY. YOUR CHOICE TO BE IN THE HOTEL PROGRAM BUT NOT MANDATORY. CAN BE COMBINED WITH APT 417 TO MAKE IT A BEAUTIFUL SPACIOUS 2 BEDROOM SUITE. 24H SECURITY, 2 HEATED POOLS, SPA, HEALTH CLUB, FULL POOL AND BEACH SERVICE. GOURMET RESTAURANT AND MORE. Courtesy of Miami Residence Inc.